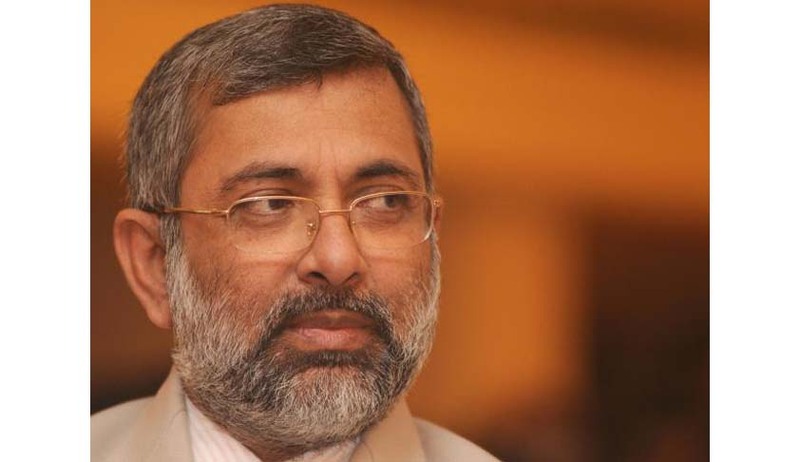 Justice Kurian Joseph, one of the five Judges on the NJAC Constitution Bench, sought clarification from the Government regarding the Constitutional role of the Chief Justice of India. According to Krishnadas Rajagopal’s report in The Hindu , responding to the query on whether the Chief Justice is actually the 'Chief Justice of India' or the 'Chief Justice of the Supreme Court of India', Attorney-General Mukul Rohatgi said he would look into the question. Senior advocate Fali Nariman said the matter required serious thought. In Schedule 3 of the 65-year-old Constitution, which deals with ‘Forms of Oath and Affirmations’, the Chief Justice takes oath as the ‘Chief Justice of the Supreme Court of India’. But under Article 124 of the Constitution, the President's Warrant of Appointment identifies him as the ‘Chief Justice of India’. The question quintessentially delves into the basic constitutional identity of the Chief Justice – is he the Chief Justice of the institution of the Supreme Court of India and a 'first among equals' among the Supreme Court judges. Or, is he the Chief Justice of the Republic of India, representing the entire judiciary of the country? The root of the uncertainty, as per the legal experts, lies in the fact that the Constitution does not provide a separate oath for the Chief Justice as in the case of the President under Article 60 and the Vice-President in Article 69. According to one of the petitioners, former Additional Solicitor General and senior advocate Bishwajit Bhattacharya, Justice Joseph may be subtly pointing out to the government that the Chief Justice of India is part of the basic structure of the Constitution under Article 124, and the new NJAC law has relegated him to one among six members of the Commission. He claimed that there was no uncertainty and that there was hardly a need to administer a separate oath for the Chief Justice. “When he takes oath as the Chief Justice of the Supreme Court, he also takes on the constitutional identity of the Chief Justice of India,” he said.